So I admit, I may have a bit of a fabric addiction. After I shared my sewing room tour on my YouTube channel, a lot of you commented on my stash, and I had only given you a sneaky peek at that point! But at the same time, I know my fabric stash is certainly not the largest I have seen. In fact, I blame my mother completely for my obsession with fabric and stashing it away, because she introduced me to the world of sewing and fabric at a very young age….and you should see the size of her stash! Today on my YouTube channel I am sharing a bit of a rambley tour through my stash, if you fancy checking it out. Just a heads up that I held the camera for the vlog so I’m afraid it is a little bit shaky and the camera focus is very loud (I need a new camera!). But hopefully you will enjoy seeing some of my stash (collection?) 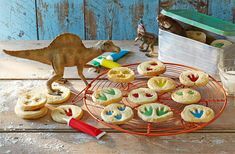 and hearing why I might have bought each piece and what plans I have. 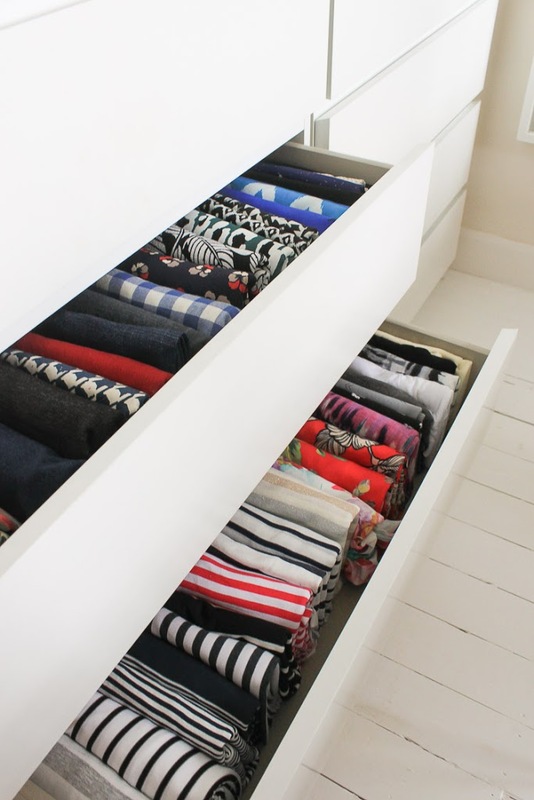 At the end of the video I share how I fold my fabric for storing in my Ikea drawers and I thought it might be interesting to also share that on the blog today as well. When I first started sewing I had one of those big Ikea Kallax shelving units with big pull out boxes in them. 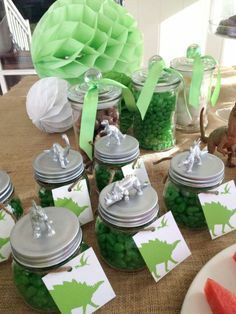 They were great for storing lots of things, but I always found it frustrating that I would have to pull out nearly all of my stash to see what I had. Fast forward to today, and I’m so much happier with my current fabric storage solution. Still faithful to Ikea, I now have my fabric stored in Ikea Malm drawer sets. 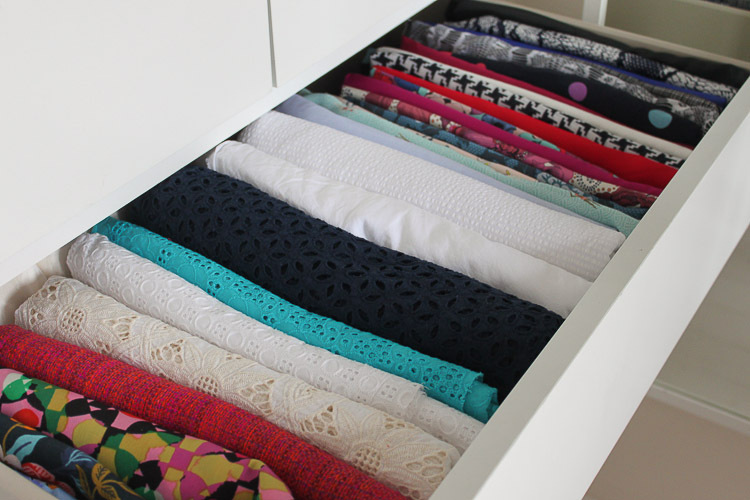 Initially I just eye-balled the drawers size and attempted to fold my fabric to fit, but never really managed it and everything would end up looking very messy. Then one day I pulled everything out and, using the method below, was able to rearrange my fabric stash super neatly. 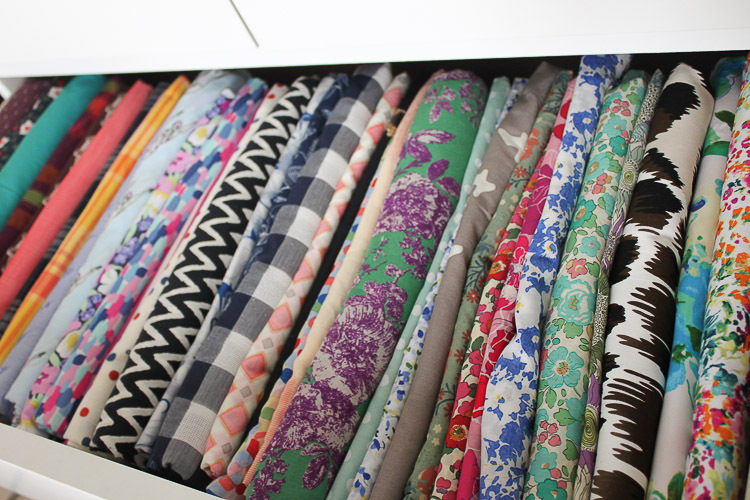 Honestly, it is now such a joy when I pull open one of my fabric drawers, I spend many a moment just stroking fabric and daydreaming future projects (I’m not weird right….?)! 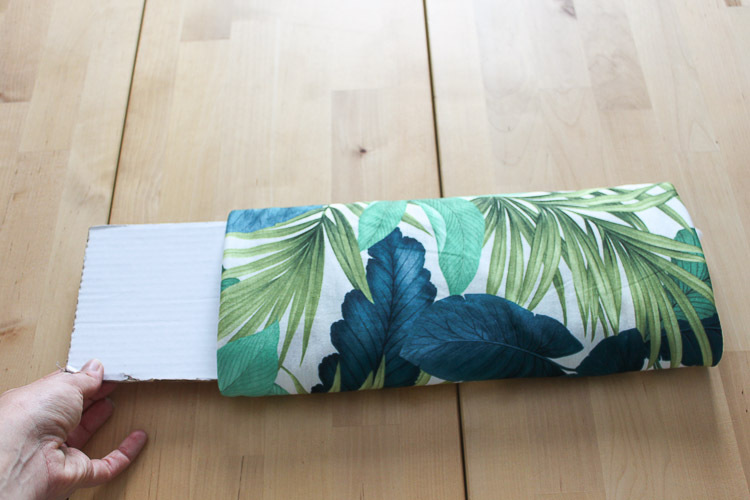 Basically I created a cardboard template the exact height and depth of the drawer (well, actually, make it just slightly shorter and narrower to accommodate the fabric thickness). I adapted this method from a few different ideas I had seen on the internet. 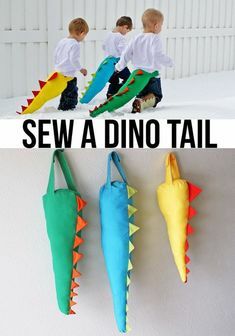 I think quilters do a similar thing with the fabrics. 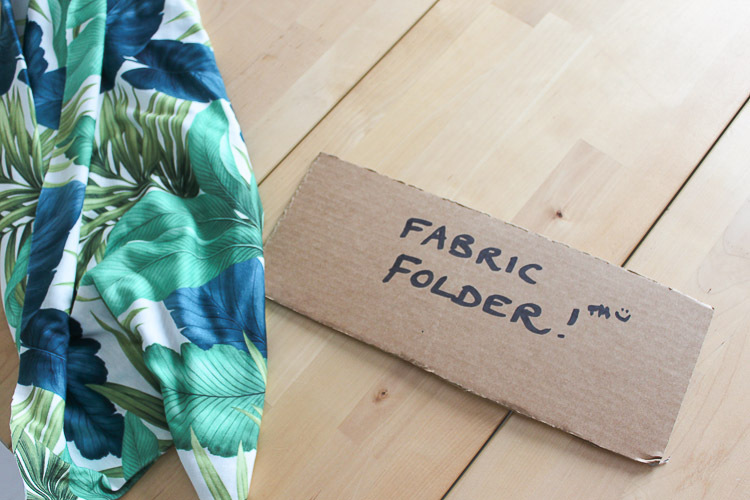 And I’m a dork and labelled it ‘Fabric Folder’TM. But actually, one of the reasons I did that was to make sure the piece of cardboard didn’t accidentally get thrown out! 1. 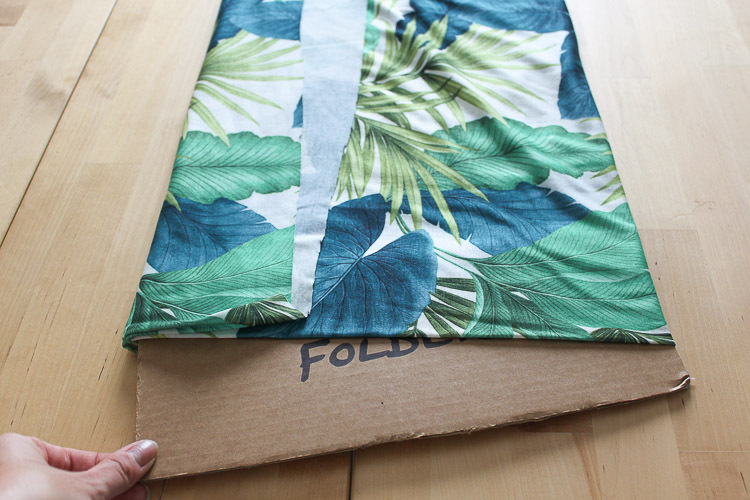 Fold your fabric piece in half, thirds or quarters – just so that it is a manageable size. 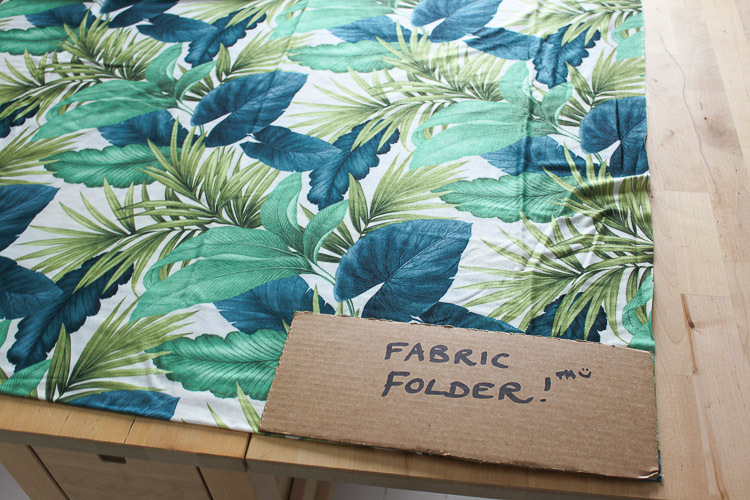 Place your fabric folding template at the corner of one side of the fabric. 2. 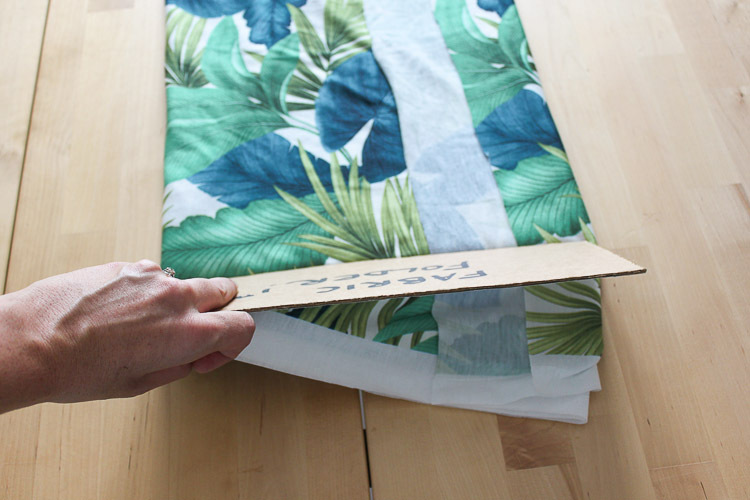 Using your template, fold the fabric into a long rectangle, the width of the cardboard. Pull out the template from the bottom (as you can see in the photo above). 3. Now place your template at one end of the rectangle of fabric and start rolling the fabric up, around the template. 4. Pull out your template once the fabric is fully rolled up, and, ta-da, you have a lovely neat ‘parcel’ of fabric, exactly the right size for your drawers (or whatever vessel you store your fabric in). 5. Slot your fabric parcel neatly into your fabric storage! 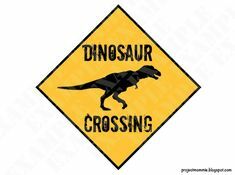 That was quite difficult to explain in text and photos – it certainly is a lot more obvious on the vlog, so please do check that out if you want more info, or if you found that confusing! 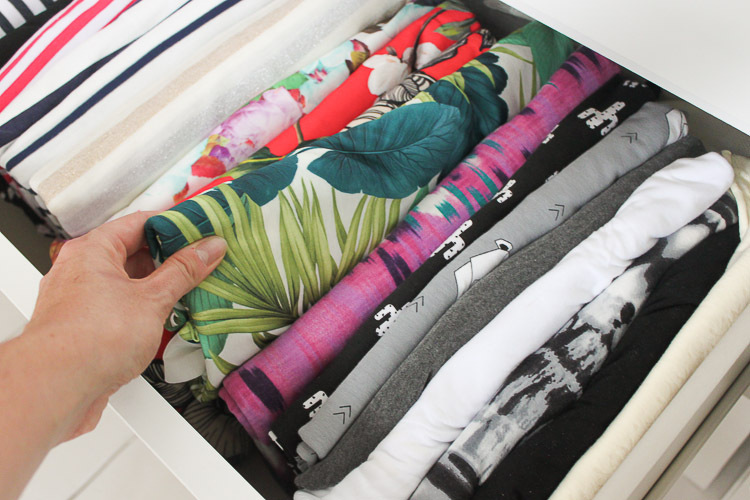 Its a simple system, but very satisfying for those of us who are a bit OCD about keeping things neat and in order.